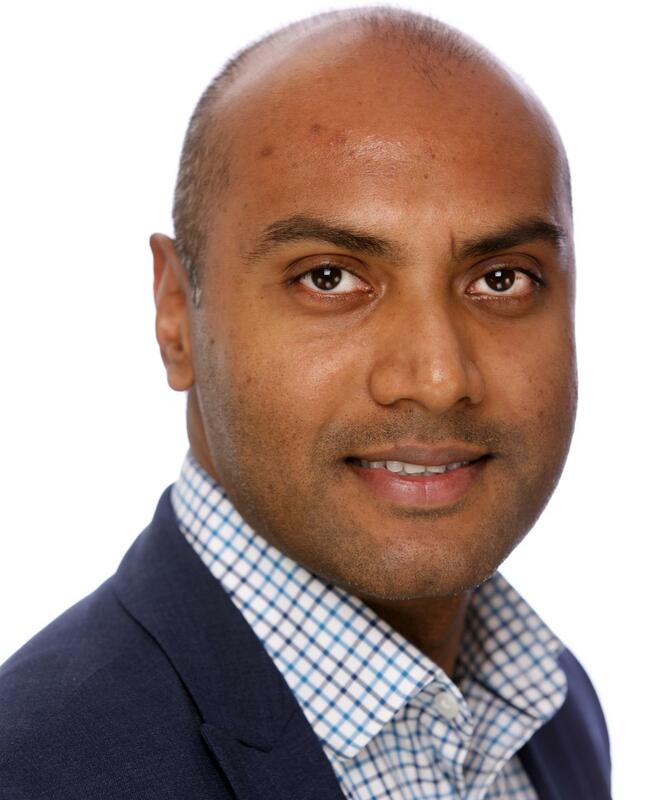 Seni is an NHS Consultant Oncoplastic Breast Surgeon with specialist expertise in the management of breast conditions, breast cancer and reconstruction. He trained at Royal Free & University College London and then undertook further postgraduate training in London and the West Midlands. He has undertaken specialist training in breast cancer and reconstructive surgery including the prestigious National Oncoplastic Breast Fellowship regarded as the gold standard for breast reconstructive training in the UK. This fellowship is restricted by competition to a select few breast and plastic surgeons each year. He is the current West Midlands Breast Screening Quality Assurance surgeon responsible in ensuring all breast surgeons in the West Midlands treating breast screening patients adhere to the highest standards. He is a prominent national voice on improving the quality of breast reconstruction as a steering member of the national implant breast reconstruction study, which includes the practice of 79 NHS Trusts and is the largest study of its kind worldwide. Seni has published over 25 original scientific articles, collaborative scientific articles, textbooks and UK national guidelines on breast surgery and surgical training. He has also made a significant contribution to advance UK knowledge and practice in breast and reconstructive surgery and training of surgeons by research through trials and studies on topics including operating theatre training, work based assessments and implant based breast reconstruction. He has undertaken a number of oral and poster presentations at numerous international and national conferences on various aspects of breast surgery. Mr Senthurun Mylvaganam does not hold a share or financial interest in this hospital, another Nuffield Health hospital or the company. Mr Senthurun Mylvaganam does not have a share or financial interest in equipment used at this hospital or another Nuffield Health hospital. Mr Senthurun Mylvaganam does not hold any paid advisory role(s) at this hospital or on behalf of Nuffield Health.